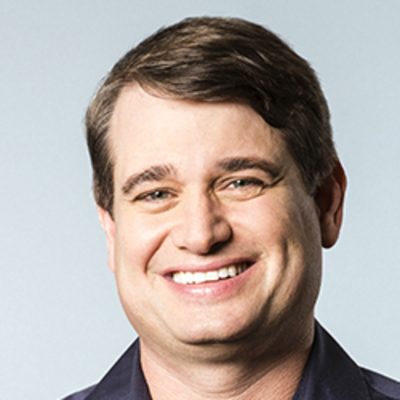 Greg joined Madrona in 1997 and currently serves on multiple startup boards. He is the founder and former CEO of Rover.com and co-founder of Spare5. Greg serves on the board of UP Global (Startup Weekend) and as the President of the Evergreen Venture Capital Association. He is the author of three books and an adjunct faculty member of the University of Washington Computer Science and Engineering Department where he teaches a class on entrepreneurship. Greg graduated Phi Beta Kappa with honors and distinction from Stanford University, with honors and distinction from the Harvard Business School, and with honors from Harvard Law School where he was an editor of the Harvard Law Review.